Ahead of this week’s release of their new album, “Now What?! 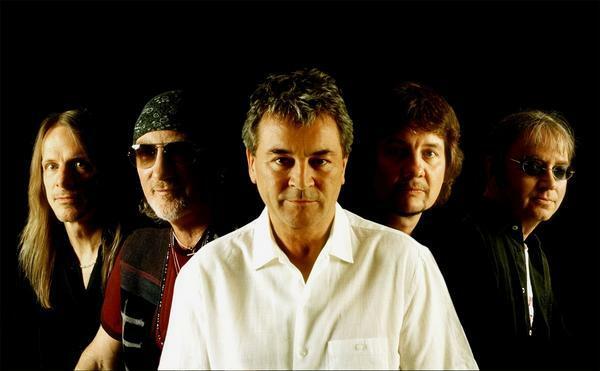 ?,” Deep Purple delivered their live debut of the single “Hell To Pay” on German TV Wednesday. The band rocked German late-night talk show TV Total with the performance, which can be seen at the show’s website here. “Hell To Pay” is one of two singles released recently for the project; the other is the bluesy “All The Time In The World.” Lyric videos for both tracks can be seen below.